iEarn - International Education and Resource Network is a non-profit organization made up of over 30,000 schools and youth organizations in more than 140 countries. iEARN empowers teachers and young people to work together online using the Internet and other new communications technologies. Over 2,000,000 students each day are engaged in collaborative project work worldwide. Create a project or join a project - no matter what it is, the outcome is fantastic! Working with students from another county is an excellent way to help understand perspectives. A colleague and I worked on iEARN to create a global project with a few schools in Morocco before we visited there. The projects that are available will cover many subject areas and are designed with the global perspective in mind. World Wise School - A great program hosted by the Peace Corps. 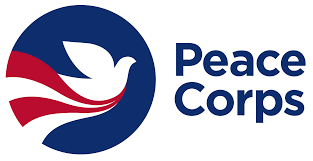 Past or present Peace Corps volunteers as guest speakers to promote global competence and provide educational resources in the form of lesson plans, activities and events. 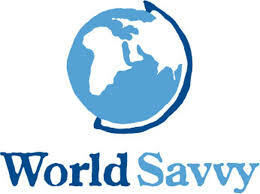 World Savvy - World Savvy is a national education nonprofit that works with educators, schools, and districts to integrate the highest quality of global competence teaching and learning into K-12 classrooms, so all young people can be prepared to engage, succeed, and meet the challenges of 21st century citizenship. 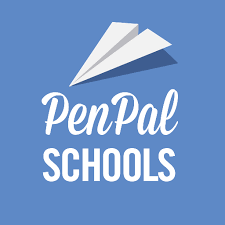 Penpal Schools - This is a great resource for Social Studies and English teachers. Penpal Schools develops six week courses where students work on reading, writing, empathy and collaboration skills during the global course with a penpal. Global Nomads Group - If you are looking for another resource where middle and high school students who would not normally meet can meet virtually, then this is it! Global Nomads Group fosters dialogue and understanding among the world's youth. Conversations between these students will help develop empathy, peace and build 21st century workforce skills.